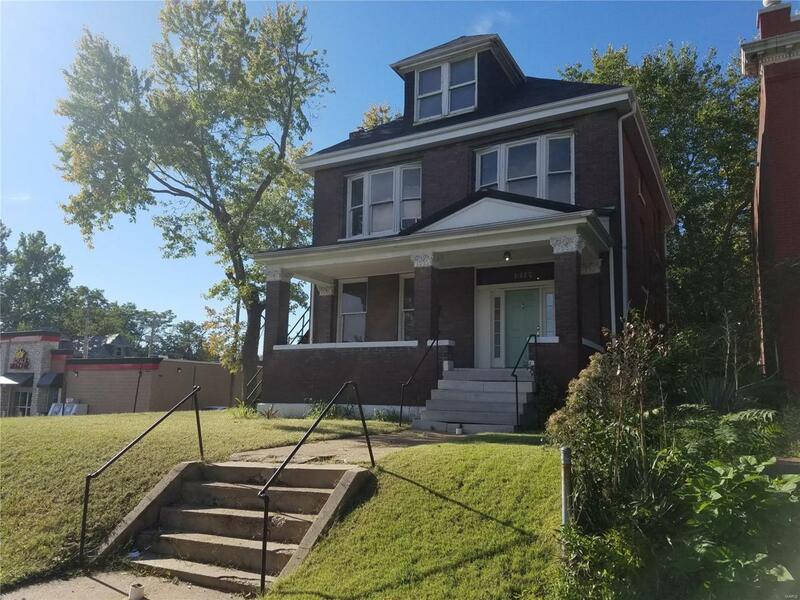 Remarkable 5 Bedroom 1 Bath opportunity for a buyer looking for that property that needs a little TLC. Already have some updates done. Updated flooring, fireplace, Kitchen and bathrooms. You will like the open floor plan when you walk into the foyer. Several comps in the area that are over list price in the area. Come view this beauty before it is gone. Property is being sold as-is with the seller to do no inspections, repairs or warranties. Seller may possibly assist with closing costs with acceptable offer.